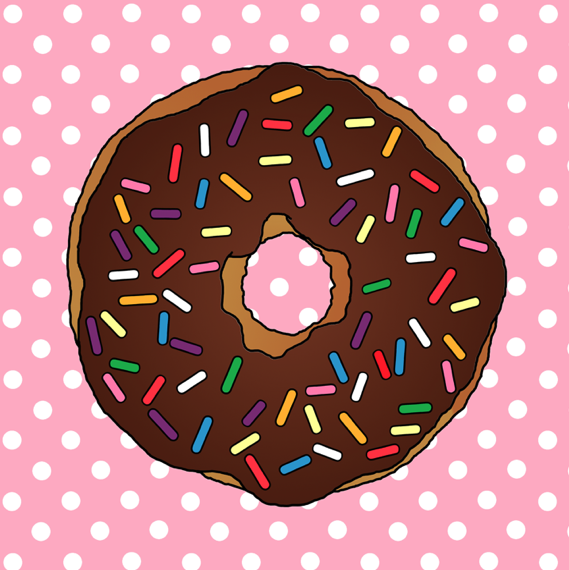 so did you enjoy the lovely Creative Café features this week??? well today is just a short post so you don't think i've vanished again, i've been busy this week working on commissions AND a few new pieces for college that i (maybe...) intend to have a go at painting. anyway, first up there's a super yummy Ice Cream Sundae!!! 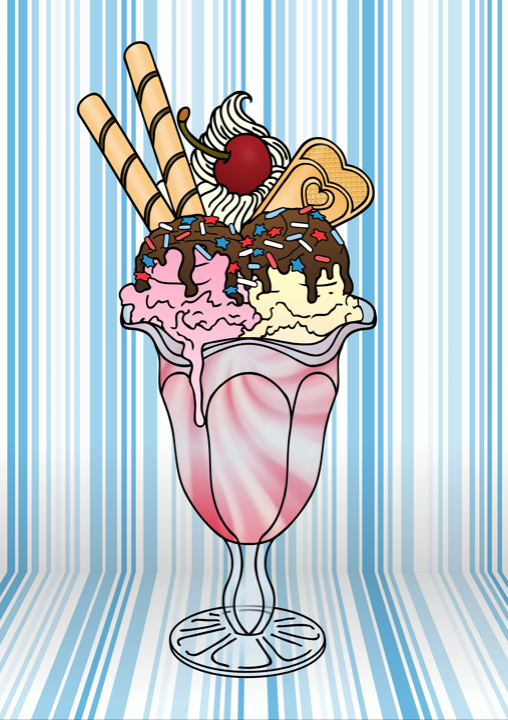 i'm still working on another ice cream one but it's not quite finished yet! i still need to work out some chocolate chips/fruity bits! but oh well... here's a peek anyway! 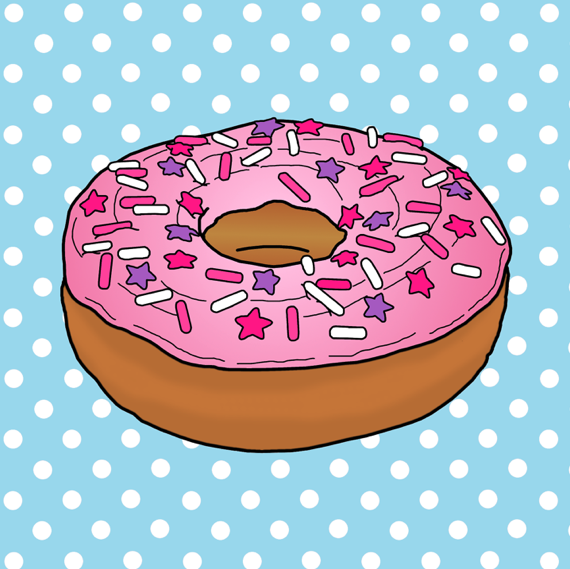 there's also a pair of donuts but i don't really like these, not sure why... just not too fond of them for some reason! 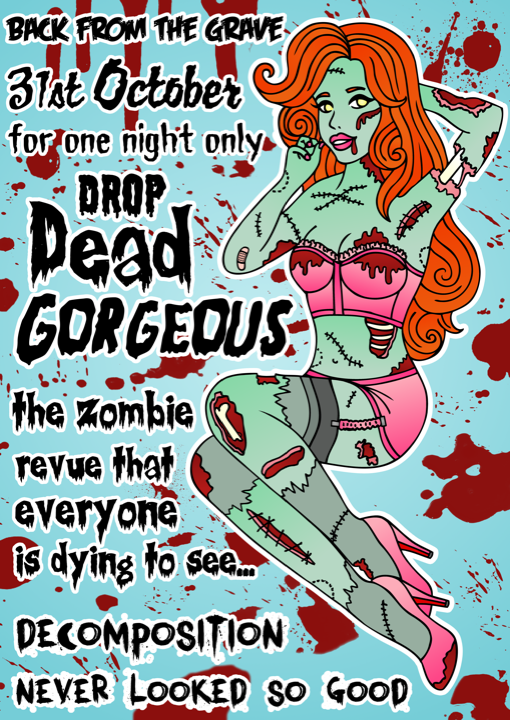 so this year it's all about Zombie Pinups! yaaaaay, zombie pinup girl = automatic creepy awesome times! 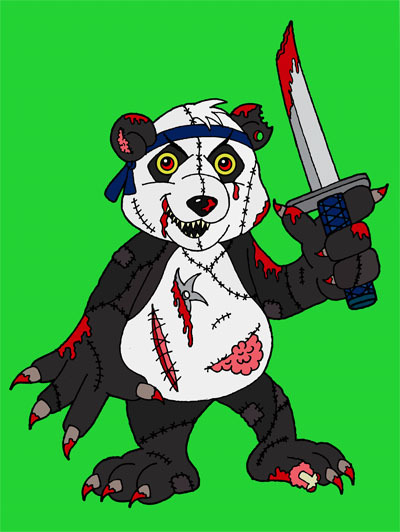 and of course the year before that there was the Zombie Ninja Panda Bear... so NOT a pinup but still delightfully creepy! so who knows, i might have a go at another pinup or spooky themed creation during October, not sure yet!!! 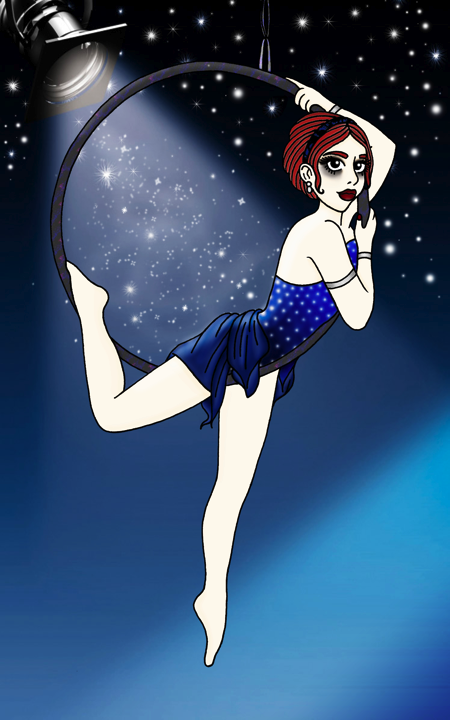 there'll be no blog tomorrow night since i'm heading out to the Gaiety Theatre to watch my cousin's dance schools annual show + my little god-daughter Bonnie is performing in it! should be nice, i always love a trip to the Theatre! any excuse!